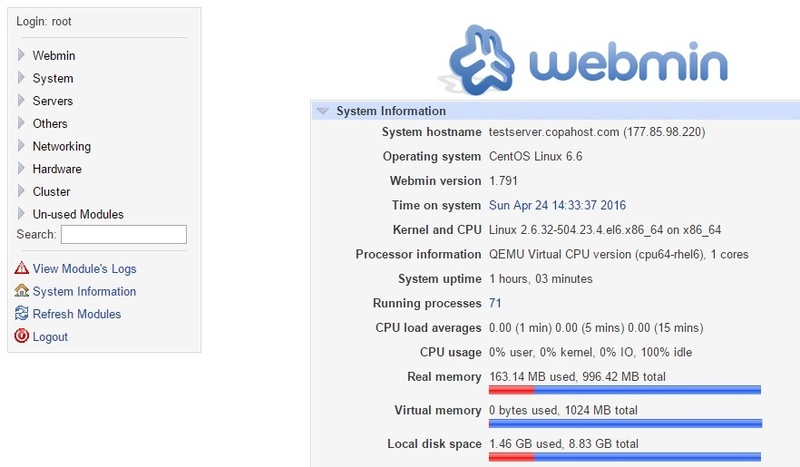 Webmin is a legendary and free control panel that allows you to do almost anything with your linux server. It givesyou an easier control of your whole linux server, making it easier to perform operations line install packages, manage your apache web server, configure a ftp server, track your mail queue, and so on. 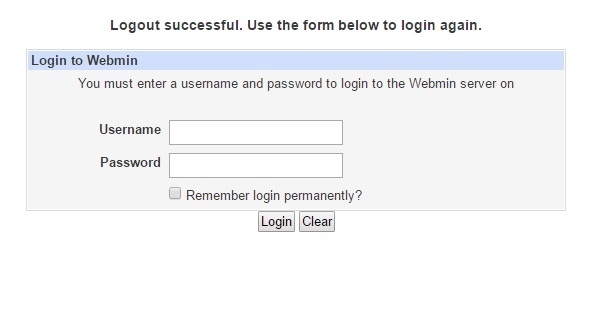 It will take usually less than 10 minutes to install webmin. Webmin is a good frontend, nice for server administradors who has some knowledge of linux, and also for those who are still learning it. Webmin works both on vps servers or dedicated servers running CentOS, Fedora or Debian. This tutorial is suited for CentOS 5, 6 or 7, or Fedora 22 or 23. The best idea is use Webmin when you have a managed dedicated or vps server from a hosting company. This way you can use it to perform the daily tasks. You can also ask your provider to perform tough installations that should require some more expertise. That’s it. Now enjoy your webmin control panel!